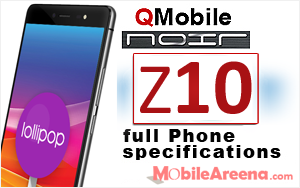 QMobile NOIR i6i is an affordable model of the company. 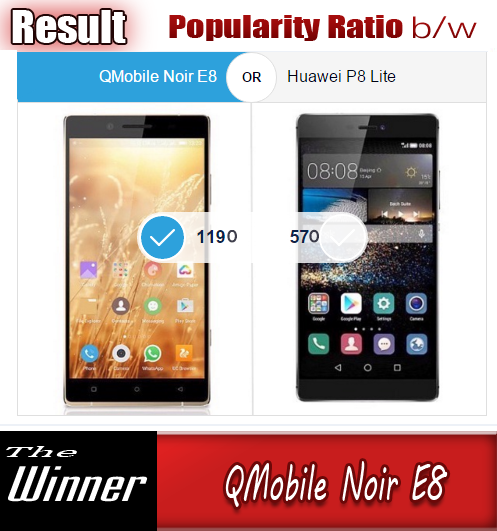 It is the the successor of famous QMobile Noir i6. 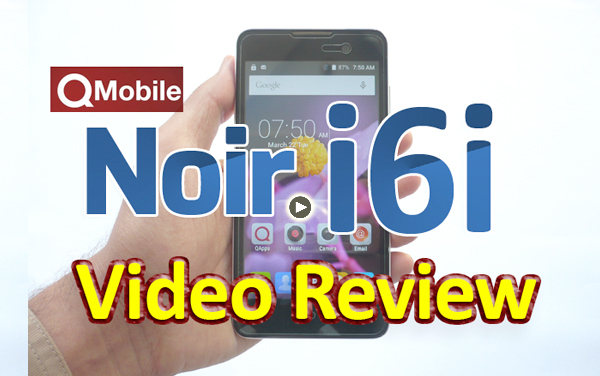 Noir i6i is made of basic quality plastic but gives a fresh looks with a almost all the old features. At first look, the body of this phone does not give pleasure to your eyes. The retail box of Noir i6i is usual. All the stuff has been packed inside the box nicely. You also get a free back cover and a free plastic layer for its screen inside its retail box. it has a 5.0 inch bright display with 854 x 480 pixels. It runs on Android 5.0 Lollipop with default Android UI. The unit we got is in Black color. The color of the box is blue and the shape of the box is rectangular. Lid is opened upward like a box of sweets as the lid is not connected with the lower box. The phone is packed tightly inside the box. You do not get any extra gift inside its retail box. The company has provided all the basic required stuff of fine quality inside this 3G enabled smart phone that you can view in detail in the following Video. 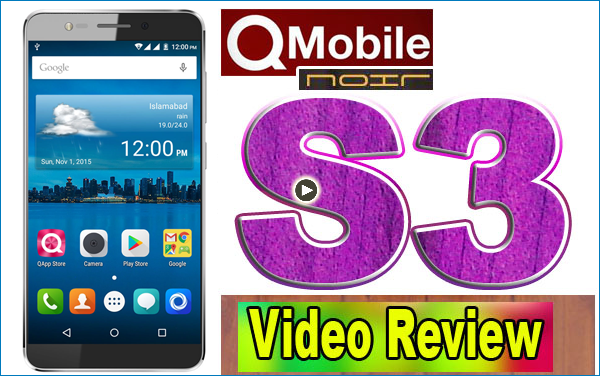 Here is the Video Review of this phone for you. 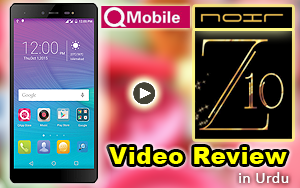 It shows you all the features of QMobile NOIR i6i. Take a joyful ride !